08.00 – 12.00 Drive from Almaty to Charyn Canyon. 12.40 – 14.40 Hiking by the gorge to explore the canyon’s most beautiful site: the Valley of Castles that reveals to the eye intriguing red sandstone rocks created by two eternal forces of nature – time and the wind. The height of the vertical walls in this part is between 150 and 300 meters, and their shapes are so different! Some formations look like fossilized dinosaurs, the others seem to be the heads of giant wizards. The fantastic towers, sky bridges and other indescribable figures of different colors make you feel walking through the real Fairyland! 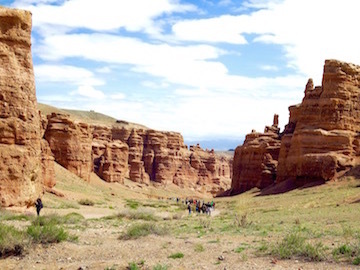 15.00 – 18.00 Drive from Charyn to Saty village. Accommodation at a guest house in Saty or in tents at Saty riverbank (depends on a season). Dinner and overnight. 08.00 – 09.00 Drive from Saty to the First Kolsay lake, National park arrangements. 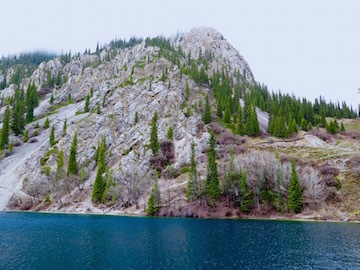 Kolsay is a name for a cascade of three lakes in Kungey Alatau ridge. The lakes are dark blue in color and filled with pure glacial water. 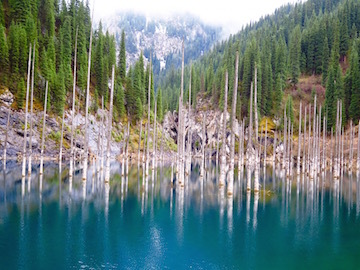 The area is a part of Kolsay Koldery National Park located 330 kilometers to the east from Almaty. 09.00 – 16.00 Hiking from the First Kolsay lake (“Saty”) to the Second lake (“Mynzhylgy”) and back. Lunch at a Second lake. All three lakes are located in the same valley but at different altitudes. The first lake is at a height of about 1800m asl. It looks like a “stretched mirror” along the gorge and has approximately 2 km in length (80m deep). The second lake also known as “Mynzhylgy” is at a height of 2000m above sea level, and the last one (Third lake) is located at 2500m. Well-marked trail leads up from the first to the second lake, it winds along the spruce forest and follows the river. There are a lot of shrubs under the canopy: various kinds of rose, cotoneaster with red and brown berries, red and black honeysuckle, currant of Meyer and raspberries. Blackberries, strawberries and bramble are often found in the riverside. By the steep slopes the river flows as series of small waterfalls: in such places the rocks along the stream are covered with moss. Here you have a chance to see the famous blue bird. In sunny days the forest is full of twittering of various birds like nutcrackers, grouse birds – a rapid predator Sparrow hawk hunts them. In the evening or in very bad weather a real owner of this place appears – a bear. 8-kilometers path leads us to the second lake, located at a height of 2000m asl. It has a diamond shape with small elongated bay, at the confluence of river Kolsayka. Sheer cliffs on three sides surround the lake and almost all the slopes are covered with deep spruce forest interspersed with ash trees. There are good places for tent camping on the north coast. 17.00 – 18.00 Dinner. Evening leisure. 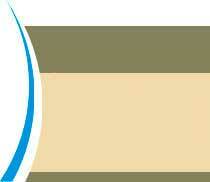 - Accommodation at a guest house in Saty or tent camping (depending on a season), 2 nights. Tent accommodation includes living tents, tables/chairs, kitchen gear and tableware, gas etc.